This is the definitive concise military history of the Revolutionary War and the fourth volume in the West Point History of Warfare series is packed with essential images, exclusive tactical maps, and expert analysis commissioned by The United States Military Academy at West Point to teach the art of war to West Point cadets. The United States Military Academy at West Point is the gold standard for military history and the operational art of war, and has created military history texts for its cadets since 1836. Now, for the first time in more than forty years, the Academy has authorized a new series on the subject that will bear the name West Point. The first three volumes of the West Point History of Warfare released to the public have received rave reviews (and an Army Historical Foundation Distinguished Writing Award) for their “superbly written” texts and their extraordinary maps, images, and data visualizations. The West Point History of the American Revolution is the last volume in this series of definitive concise military histories. Before it was a military academy, West Point was the most important fortress of the American Revolutionary War. Cadets at the Academy learn about the War of Independence in their “History of the Military Art” course, and now this text is available to the public so everyone can understand the birth of the United States Army, the military leadership of Generals George Washington and Nathanael Greene, and the failed British strategies that shaped the conflict. Award-winning military historians Samuel J. Watson, Edward Lengel, and Stephen Conway explain the military and political background to the war and its immediate causes, conduct, and consequences. Concise narrative and lucid analysis are complemented by an impressive array of artworks, contemporary cartoons, excerpts from participants’ letters and memoirs, and dozens of full-color maps prepared under the direction of West Point military historians. 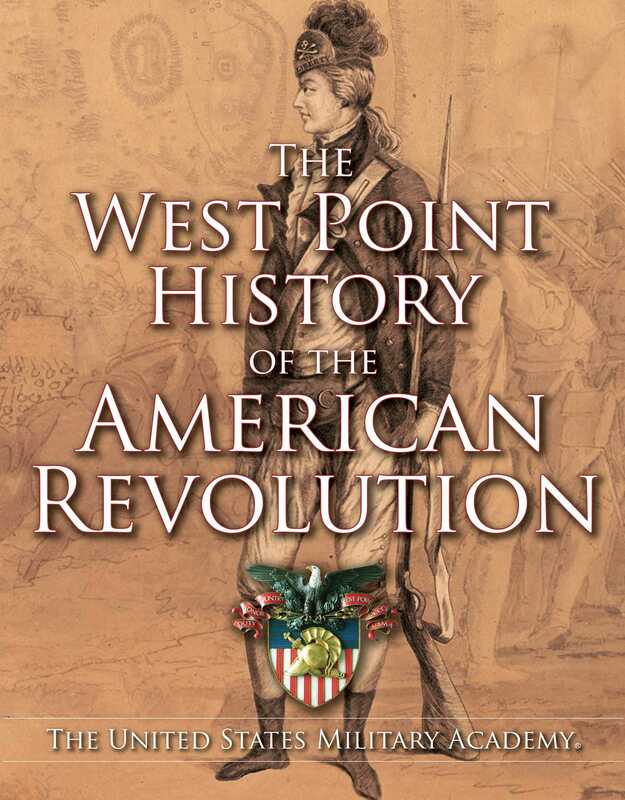 Authoritative, illuminating, and beautiful, The West Point History of the American Revolution belongs in the library of every serious student of the American Revolution.